Antonio playing since the age of 9 and has tutored for several public and private school musical education programs. He is recognized regionally as one of the brightest and most innovative musicians and clinicians in Atlanta area. Classically trained by the renowned band director Mr. Timothy K. Adams, Sr., AB plays and teaches the clarinet, flute, and saxophones locally throughout the Atlanta area. 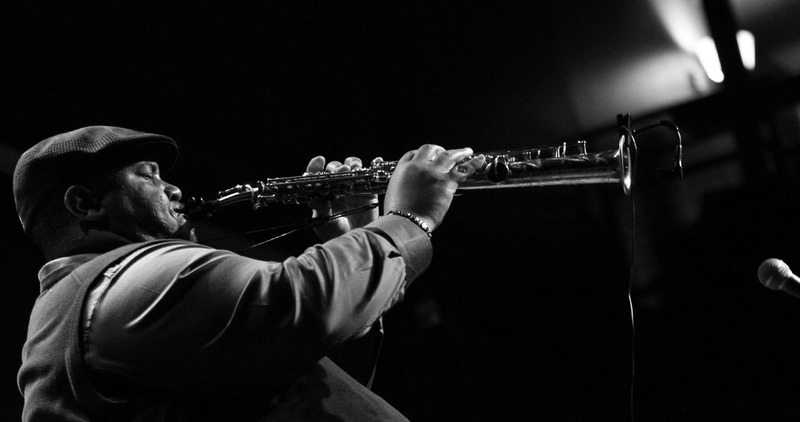 AB plays professionally (primary instruments alto, soprano, and tenor saxophones) throughout the Southeast United States with various artists and has his own variety genre band that specializes in restaurant settings, weddings, receptions, and private functions. AB is a saxophonist who you can feel his heart as he plays. It has been said the saxophone is the closest instrument to the human voice. AB puts life into his saxophone as he skillfully plays all genres of music. From jazz, funk, R&B, smooth jazz, pop, hip hop, rock, classical, etc., AB pours his heart into each performance with energy and exuberance. AB is also a songwriter, arranger. AB will be releasing his debut project in the very near future, so please connect with him via social media to get updates.